Fabric, situated on Charterhouse Street, a popular nightclub in Farringdon locality, first opened its doors in 1999. After a year of being closed down by the authorities in 2016, Fabric re-opened in 2017 much to the joy and relief of youngsters and party lovers in the city. Since the dawn of the millennium, this nightclub has been constantly ranked among the top 100 clubs in the country by the reputed DJ Magazine. As of 2019, Fabric has been ranked first in the list of Top 100 Clubs by DJ Magazine twice, ranked second for five times and has been in the top ten for four times, a remarkable achievement unmatched by any other club in London. On every second and last Friday of the month, Fabric plays host to FABRICLIVE, a DJ event completely dedicated to bass and drums. Talented DJs from across the country perform at this venue on a regular basis making it hugely popular among fans of electronic music. Thanks to the big names that have graced the stage of Fabric, it has been nominated for the Best Global Club Award at the International Dance Music Awards multiple times. With a total of 25,000 square feet of space, five bars spread across two-levels, three sound systems and a bass-loaded bodysonic dance floor, fun times are guaranteed at Fabric. From Friday nights to Monday mornings, entry to this nightclub is strictly restricted to those who are 19 years of age and above. 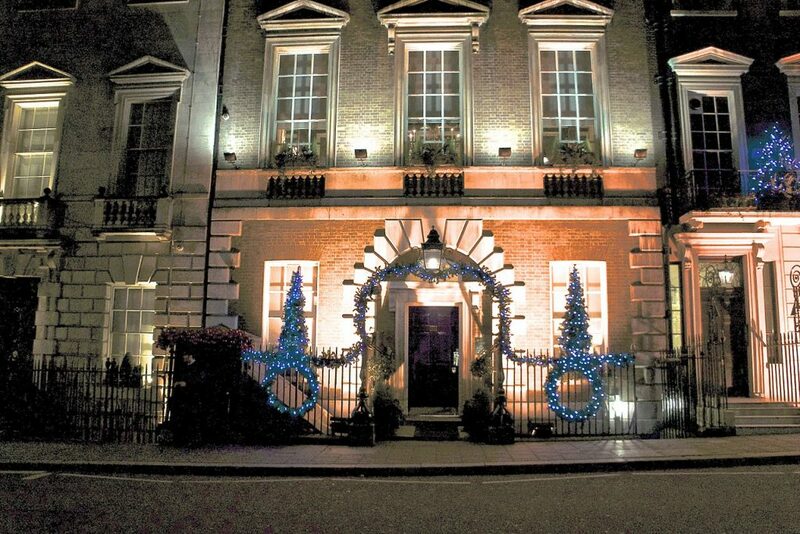 A popular nightclub situated on Berkeley Square, Annabel’s is one for the chic and the sophisticated. Adorned with fancy chandeliers, top-of-the-line furniture, fancy lights, and rich decor, everything about this nightclub is elegant and beautiful. The jungle-themed bar and nightclub featuring a spacious dance floor provides the perfect setting for a night full of fun and partying. Inspired by Wenzel Peter’s Garden of Eden, much detailing and intricacy can be witnessed in every inch of this unique nightclub. Forest-themed murals on the walls, crockery, and the furniture add to the overall theme and create a visual treat. 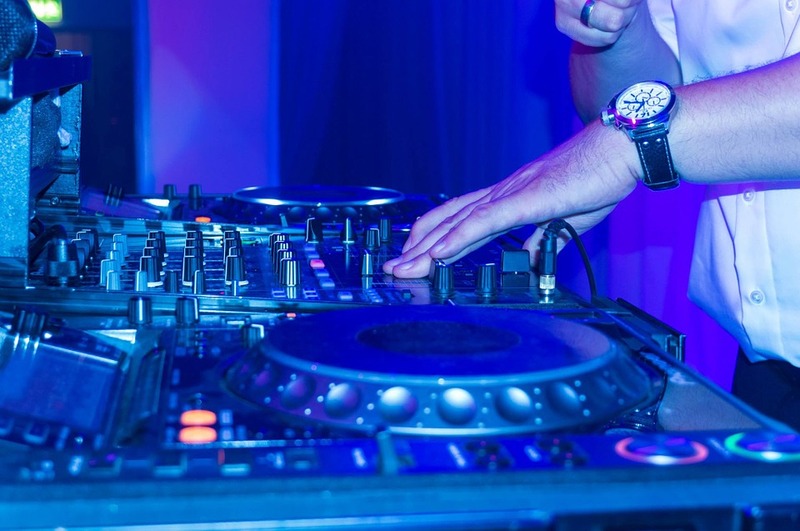 The thumping beats played by the DJ will bring you to your feet and tempt you to shake a leg. Popular names like Tina Turner, Lady Gaga, Diana Ross, and Ella Fitzgerald have performed at this iconic venue. XOYO is an exciting nightclub situated on Cowper Street in Old Street, London. Since opening in 2010, XOYO has been one of the best nightclubs in the city and has been constantly setting benchmarks for other nightclubs to follow. Pleasurehood, this nightclub’s most popular party event is hosted on every Saturdays drawing a large crowd of party animals from across the city. Pleasurehood is completely dedicated to house and disco music which is played and curated by their resident DJ Joshua James. The ticket to this event is priced at just 8 Euros which is totally a bargain given its immense popularity. Popular names like Benji B, Skream, The 2 Bears, Jackmaster and Andy C have all been resident DJs at XOYO over the years making this venue a hotspot for fans of electronic music and for those who like to dance their night away. Apart from house and disco, techno and hip-hop music is also played here on different days of the week. Colorful, dancing laser lights, trendy crowd and a never-ending selection of spirits at the bar set the perfect mood for dancing the night away. This two-room club also plays regular host to live concerts and club nights where fun times are guaranteed. Club 49 SOHO, nestled in the heart of the entertainment district of London, offers an unmatched nightlife experience to a large number of patrons visiting this establishment on a daily basis. From the long and diverse cocktail menu and trendy ambiance to the sophisticated crowd and talented DJs, everything about Club 49 SOHO is mind-blowing. Apart from the wide range of long drinks, short drinks, luxury classics and contemporary classics from the bar menu, Club 49 SOHO also takes pride in serving culinary delights like canapés, finger food, skewers and bar snacks that complement their cocktails. With an excellent cocktail bar, basement level, and VIP area, Club 49 SOHO offers everything that you would need for a fun and memorable night out. You will be transported to a different world full of music, drinks, delicious food and entertainment as soon as you walk past the door of this nightclub. The Electric Ballroom, as the name suggests, boasts of an electrifying atmosphere at all times making this one of the liveliest clubs in London. The wide array of DJ performances and live concerts make this a haven for music fans. 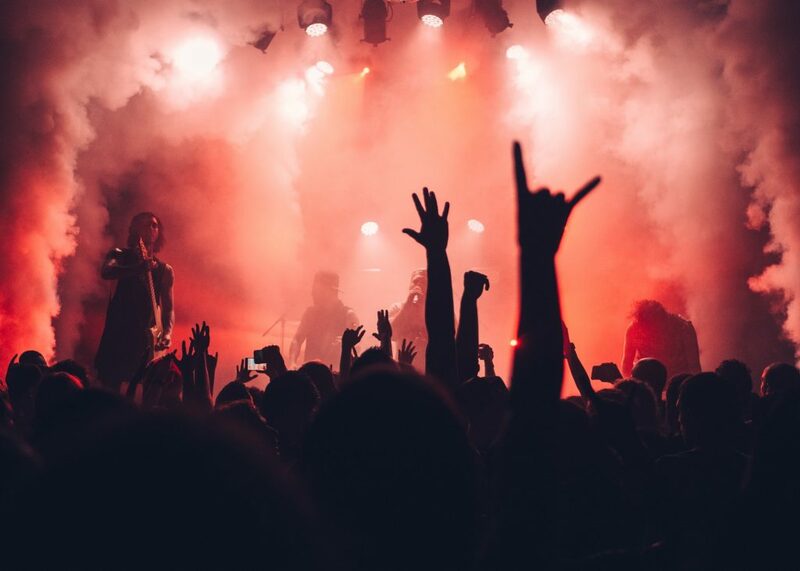 Who’s who of the local rock and metal scene can be seen performing at this venue on a regular basis making it a must visit for metalheads. 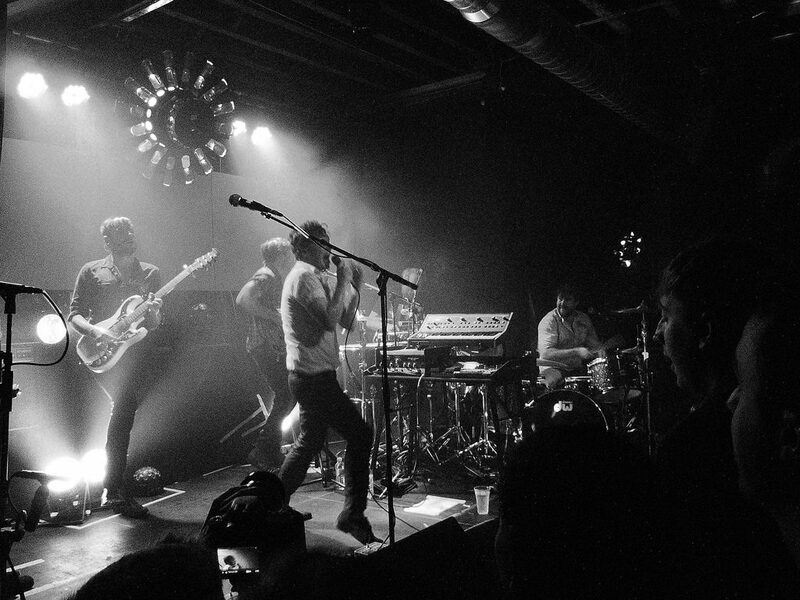 Iconic artists and bands like Red Hot Chilli Peppers, U2, Prince, Public Enemy, and Sir Paul McCartney have graced the stage of The Electric Ballroom over the years. Opened initially in the 1930s as an Irish pub, this iconic music venue got its current name only in the year 1978. 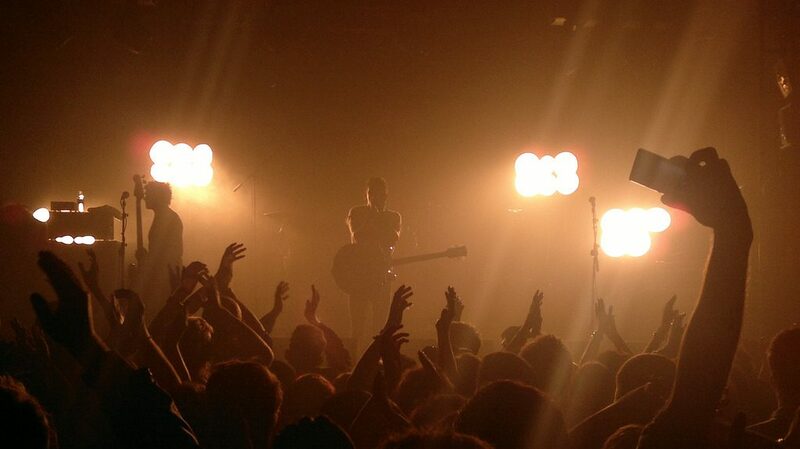 The Electric Ballroom can host up to 1500 guests. It features two dance floors, four bars, a spacious stage, excellent sound setting, and a full concert facility. The popular TV show Chris Ramsey’s Stand Up Central, a live comedy show performed in front of a sold-out audience, and live matches of the Progress Wrestling are hosted at The Electric Ballroom every week for the entertainment of the patrons. Entry is restricted to people of the age 18 years and above on club nights and for those of 16 years and above on live music nights. 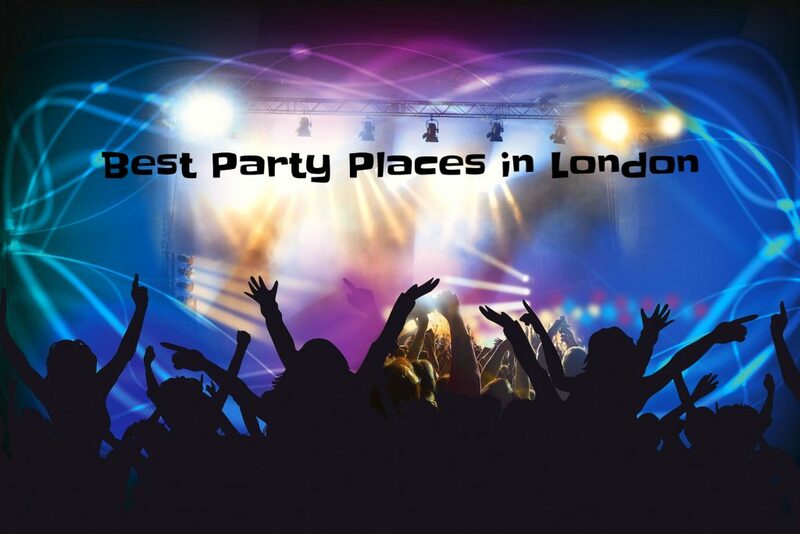 Let your hair down, forget about your daily, sip your favorite drink, enjoy good music and have a blast at these nightclubs while in London to experience the best of the city’s nightlife.